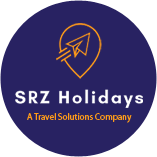 Located in Hyderabad (Telangana), we offer Hotel Booking Services to our prestigious clients. Focal point of our operation is to satisfy our clients need. We assist you with various options such as five Star Hotels, three Star Hotels, two Star Hotels, Guesthouse, Luxury Resorts and Motels with all the necessary amenities and facilities. We listen to you and know your requirements. Accordingly, we make arrangements fulfilling your requirement. 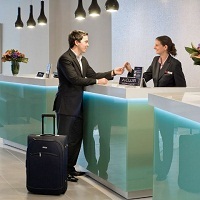 We have capability to book hotels in peak season and can make arrangements at a short notice. We render our services in India.